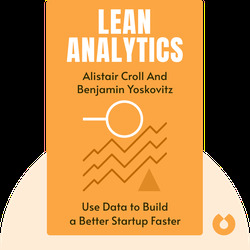 Lean Analytics (2013) offers key advice on how to successfully build your own start-up. 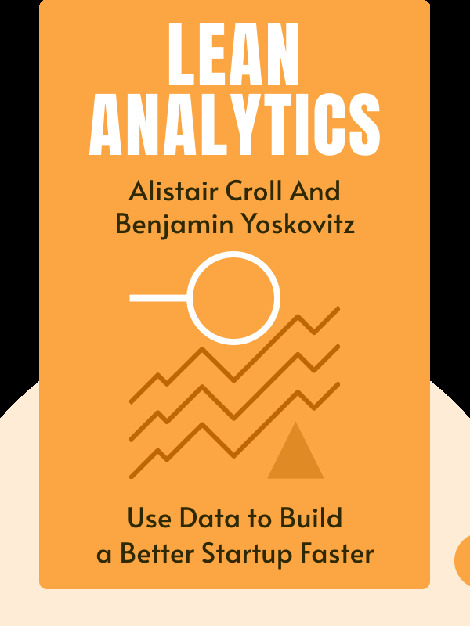 It follows a data-based approach to explain how you can use effective metrics to help your organization grow. Alistair Croll is an entrepreneur, author and public speaker who focuses on web performance, big data, cloud computing and start-ups. He's also the chair of O'Reilly's Strata conference, TechWeb's Cloud Connect and Interop's Enterprise Cloud Summit. Ben Yoskovitz is an entrepreneur who serves as mentor to several start-ups. He also speaks at conferences and events like the Lean Startup Conference and the Internet Marketing Conference.